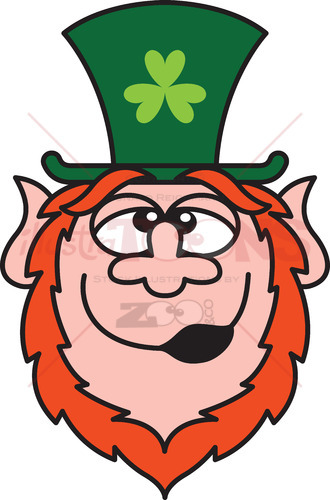 Pay attention to the next Leprechaun winking to you! 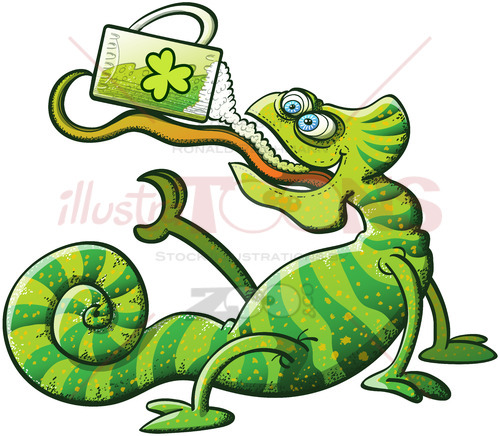 Of course it is for you! 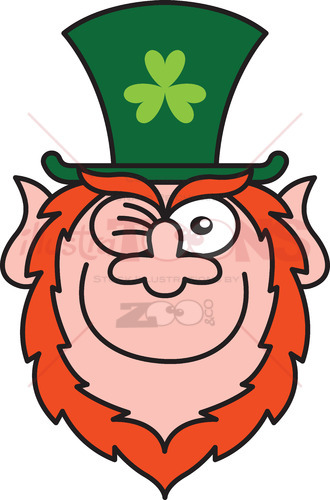 Respond to the wink, he wants you to join the fun! 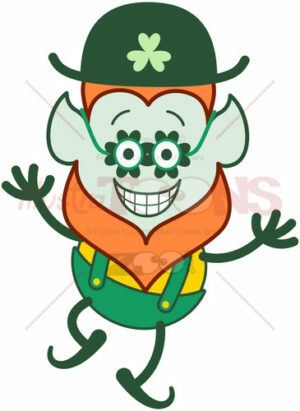 Funny Leprechaun feeling mischievous. 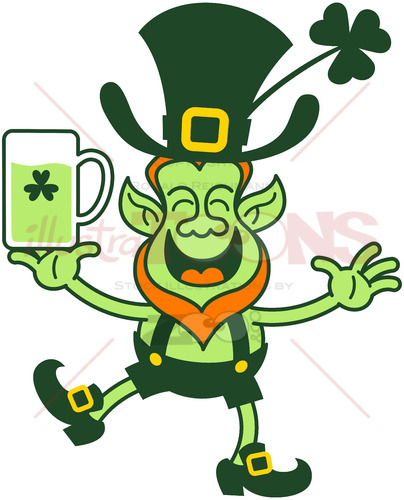 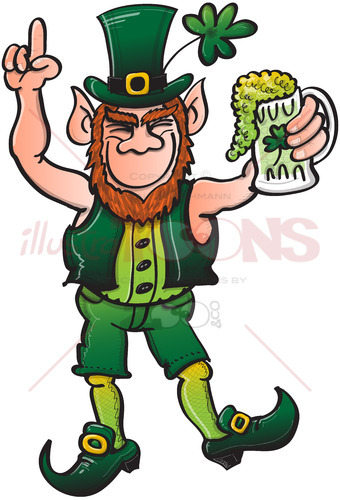 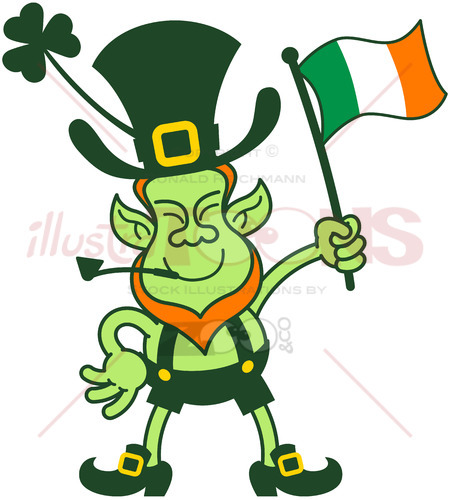 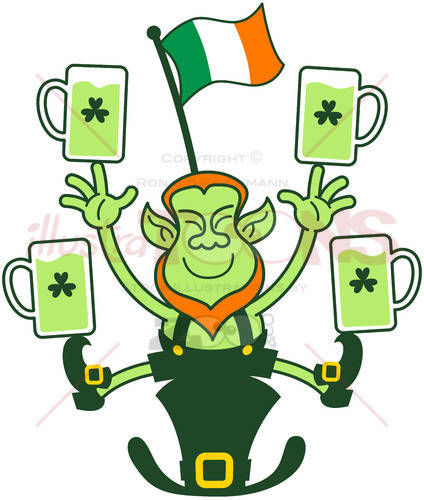 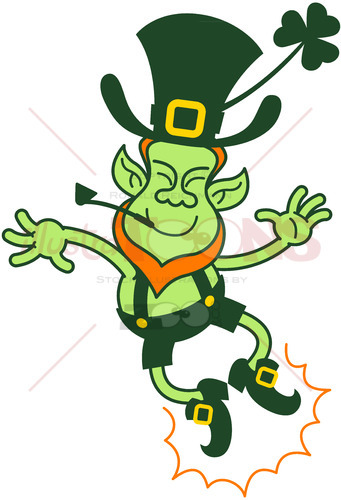 Leprechaun with red beard, pointy ears and big clover hat while smiling and winking mischievously at Saint Patrick’s Day.